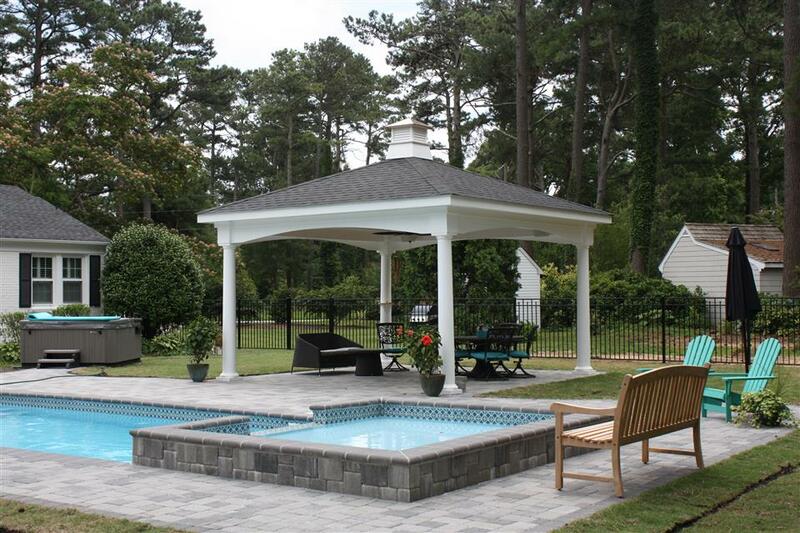 Designed for year-round living, our pool houses are customized to fit your lifestyle and will enhance the beauty and value of your home. Traditional and contemporary pool houses will add light, elegance and a spacious look that will blend perfectly with any style home. 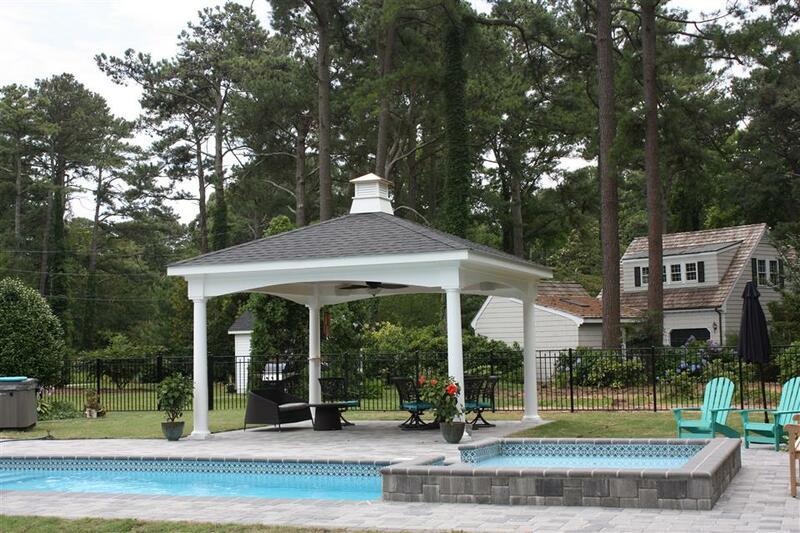 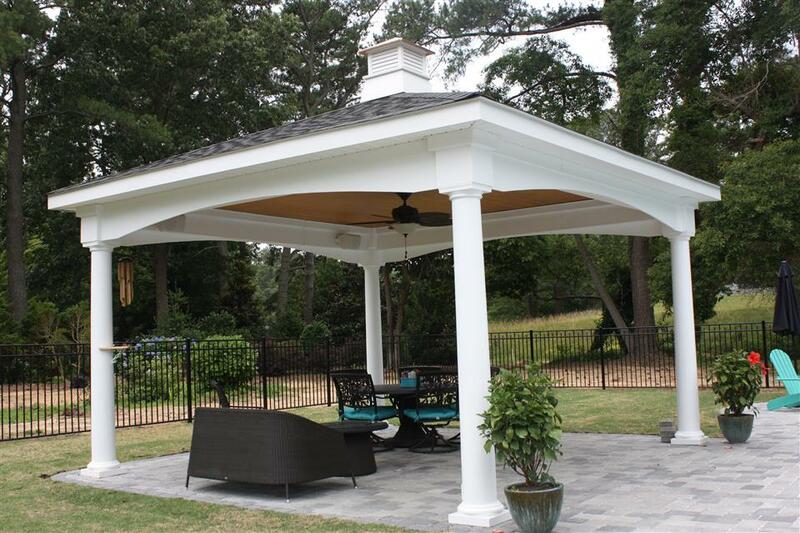 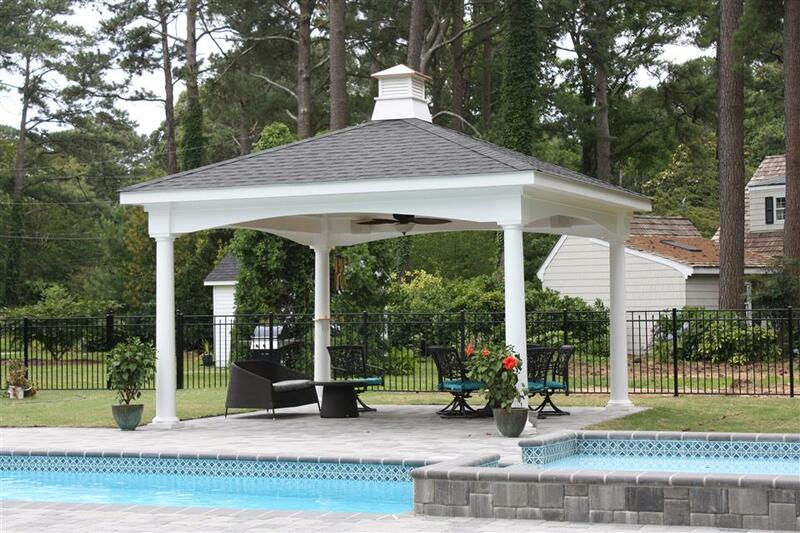 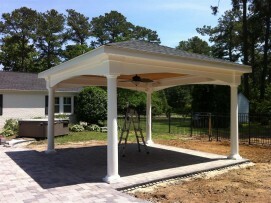 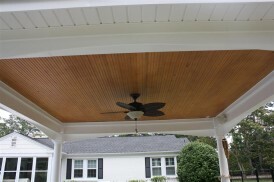 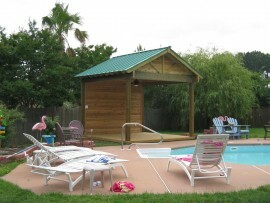 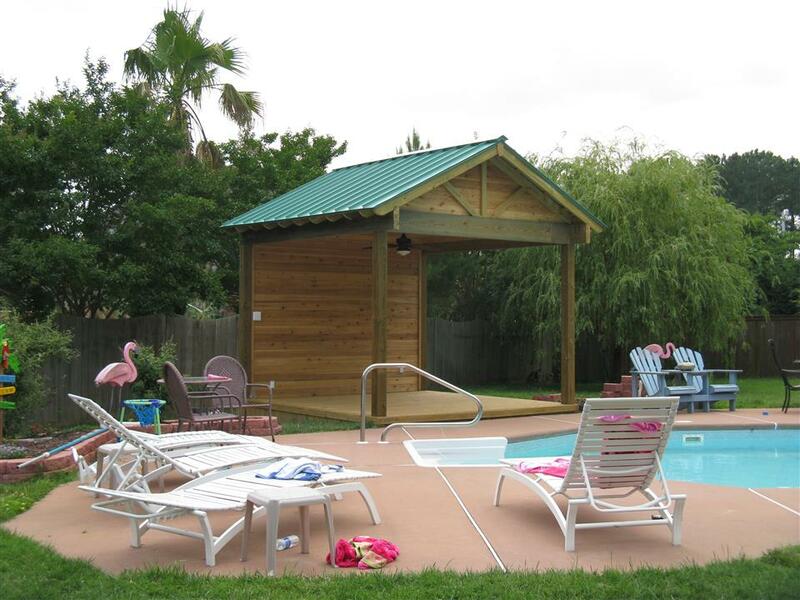 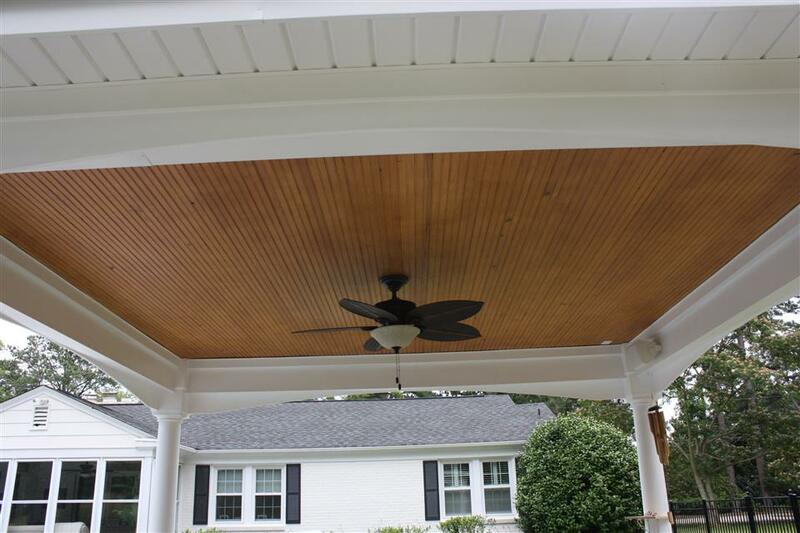 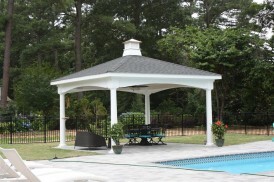 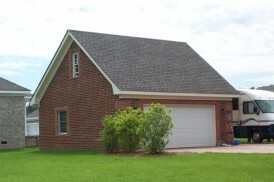 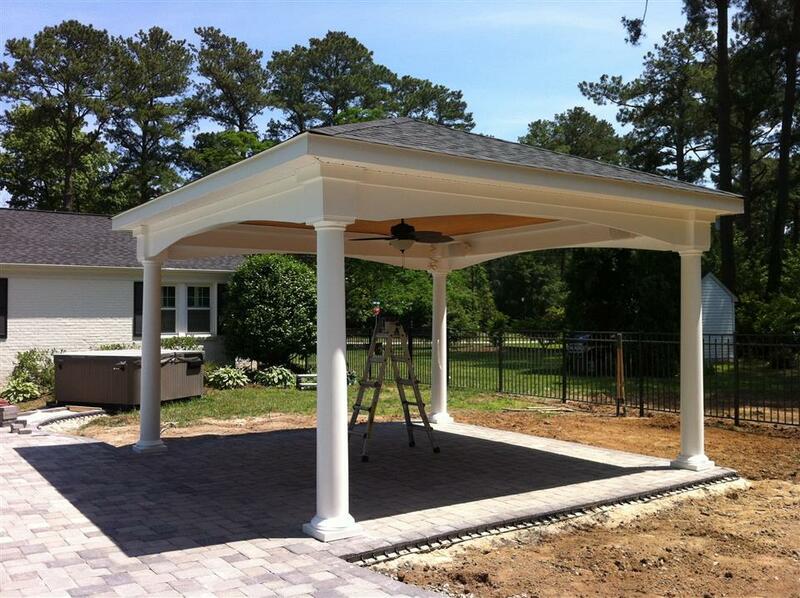 For more information about Pool House Builders Virginia Beach call AC Decks today!